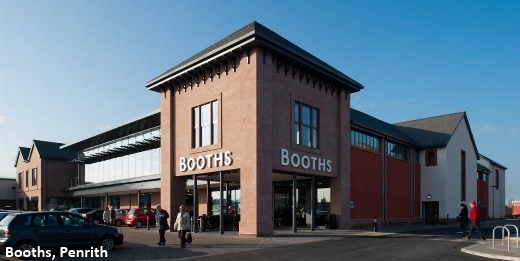 North West based supermarket operator, E.H.Booth & Co Ltd (Booths) have renewed their arrangements with Steven Abbott Associates LLP to be their retained planning consultants. 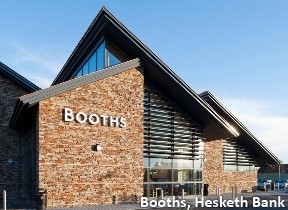 Steven Abbott Associates LLP have been involved with Booths since the Maple Grove Developments planning application for the Ilkley store now 19 years ago. Steven Abbott Associates LLP have been involved with many schemes in the North West and North of England since. ‘We are delighted that Booths have renewed with us. We have a long established relationship with the company, with which we are very proud. We look forward to continuing to promote the Company’s developments through the planning system. Steven Abbott Associates LLP has offices in Wigan and Kendal; and alsofacilities in Central Manchester.